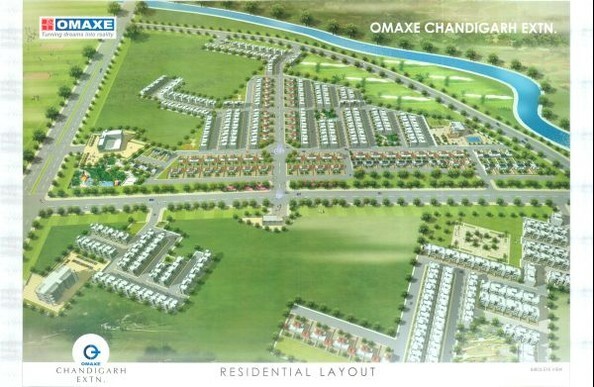 Omaxe has Launched 200, 300 & 500 Sq Yards Omaxe Chandigarh Extension Plots at Mullanpur,Mohali (Punjab)approximately 18 Monhts ago@15050 per sq yds. Now Plots are available on resale only with tentative premium of Rs.6000 to 10000/- per sq yards depending upon the location. 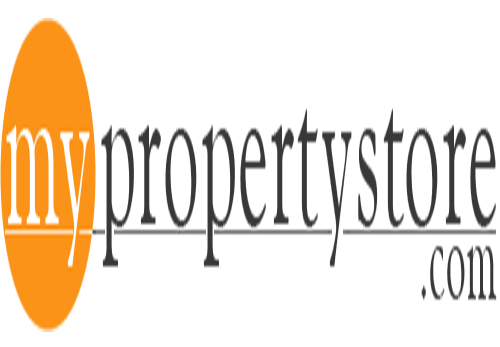 You need to pay approx- 90% Payment @15050 per sq yds and the premium part to the seller currently and Balance 10% at the time of possession to the company. Paid up amount for these booking is currently 90% . Now these bookings are available Approx @ 6000 to 10000 Per Sq Yard Extra Price. Location: 4 Kms From Chandigarh Boundary on Baddi Road. The approved master plan for Mullanpur Local Planning Area includes several special development control regulations such as a no-development zone, special-use zone and building height control measures, in addition to the common development control parameters applicable to the whole of Greater Mohali area, under which Mullanpur falls. Mullanpur, spread across 6123.7 hectares in 33 villages around the Chandigarh periphery, is set to be the first eco-town in Punjab. According to the special regulations, no building (or even a tree) can come up on any land within a 100-metre radius of the crest of the outer parapet of the Indian Air Force Mullanpur Station, which has been declared as a no-development zone. Also, there will be no development on the land locked under the Punjab Land Preservation Act (PLPA), 1900. The areas falling within the PLPA, as per the Union government notification dated November 4, 1999, have been clearly indicated in the land use master plan.